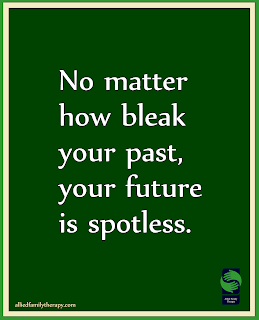 Even when everything feels dismal, when your relationship is on the skids, when you worry you've messed things up beyond repair...tomorrow hasn't met today. 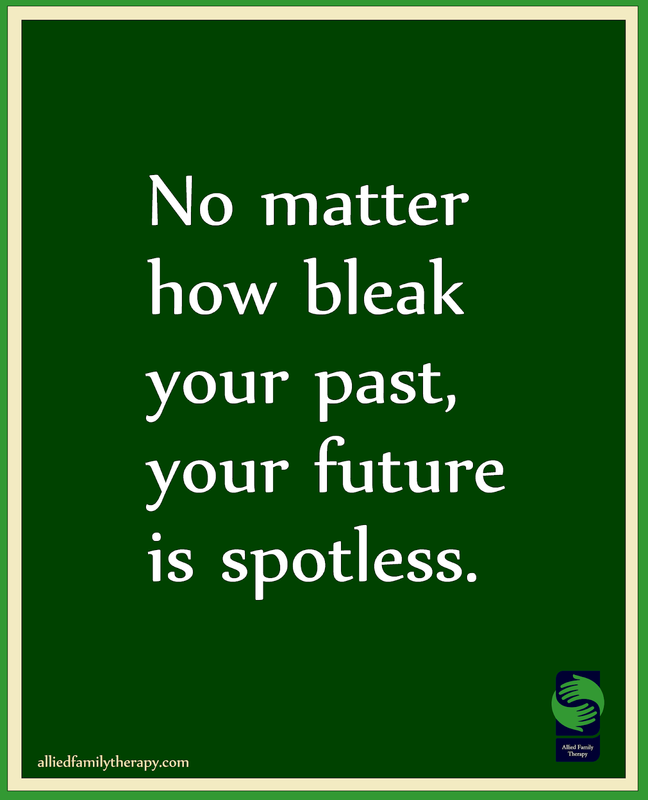 Counseling can help you forgive your own past. 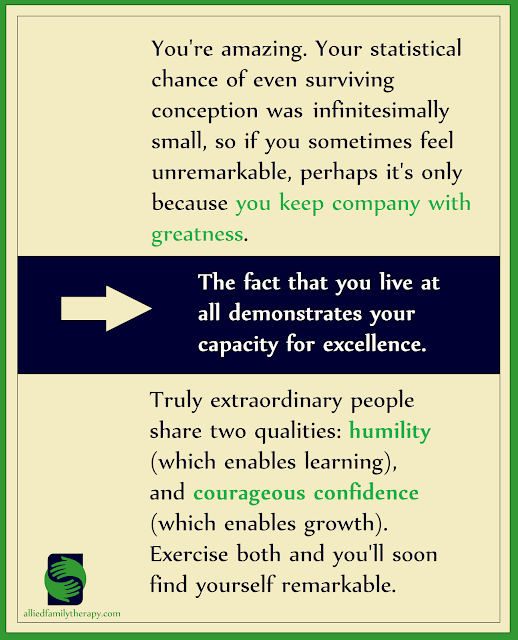 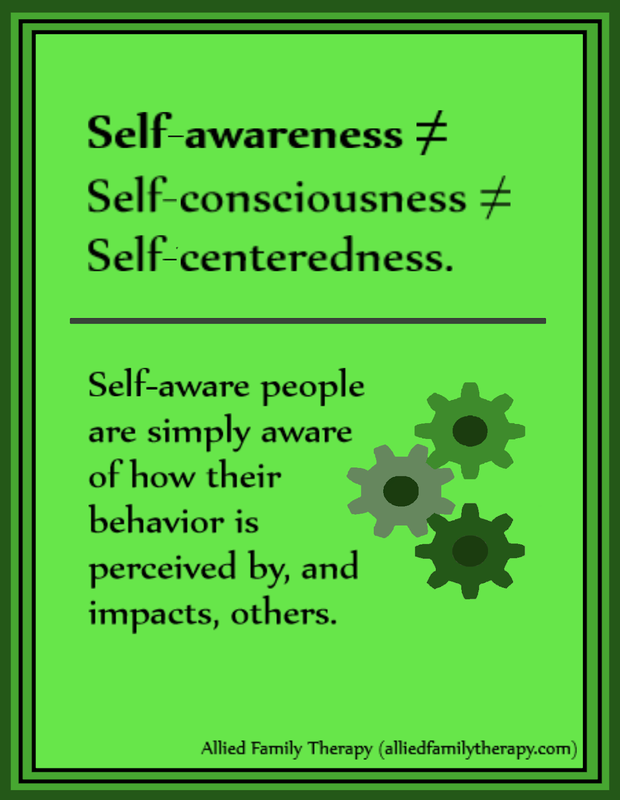 Being self-aware is not the same as being self-conscious or self-centered. 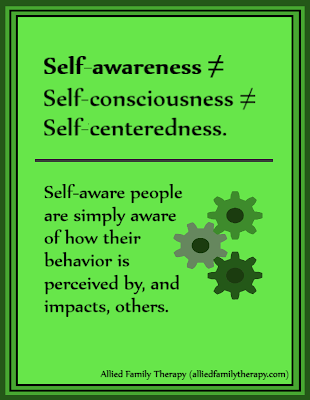 Simply put, self-aware people understand how their behavior is perceived by, and impacts, others.